Places of Fancy: Where Is ‘The Secret Garden’? Where Is ‘The Secret Garden’? A scene from 1993's The Secret Garden with Kate Maberly, Heydon Prowse and Andrew Knott as Mary, Colin and Dickon. Frances’ source of inspiration was her own garden. Now you have to understand that by the turn of the 20th century, Frances had become the J.K. Rowling of her time, a balling British author with bestselling novels to her name. Like J.K., Frances knew how it felt like to be poor and hungry in her youth. She deserved a reward — something like a huge house in the English countryside. WINTER LIGHT. Great Maytham Hall in Kent, England, where Frances Hodgson Burnett lived as a tenant for almost 10 years and discovered a love for gardening. 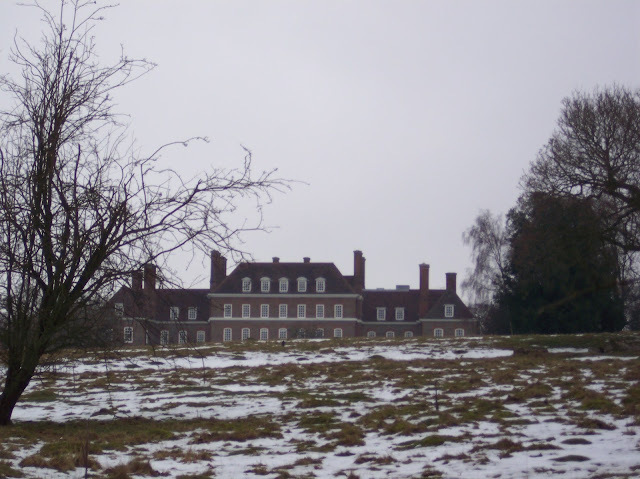 From 1897 to 1908, Frances rented the Great Maytham Hall in the village of Rolvenden in Kent. Here, in its walled kitchen garden, she found the inspiration for Mary Lennox, Colin Craven, and Dickon Sowerby. But it wasn’t always a literal bed of roses. 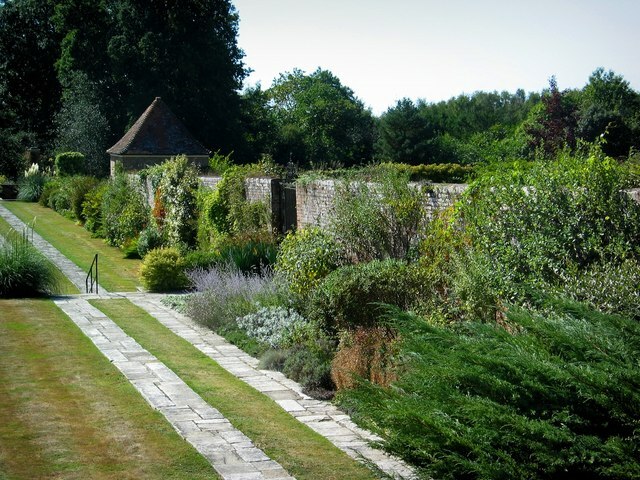 According to The Telegraph, the Maytham garden was “overgrown with brambles” when Frances first laid her eyes on it. In fact, the garden wall was teeming with so much ivy that Frances could not find the door at first. It was only with the unwitting help of a robin that she found it, not unlike her heroine Mary. One of the first things Frances did after becoming tenant was to order flowers for the garden. Soon the place grew verdant with roses, particularly her favorite variety, Madame Moussigny. She even had a rose walkway constructed. Frances found out for herself the therapeutic power of gardening, a love for which she took to her dying days. In fact, literary experts think Colin personifies Frances’ longing to resurrect her son Lionel, whom she had lost to tuberculosis in Washington, D.C. in 1890. FOLLOW THE ROBIN. Behind these walls is the inspiration for one of the greatest children's books of all time. However, The Secret Garden was not written in Maytham. She wrote it in her mansion in Plandome, Long Island, years after she became an American citizen. 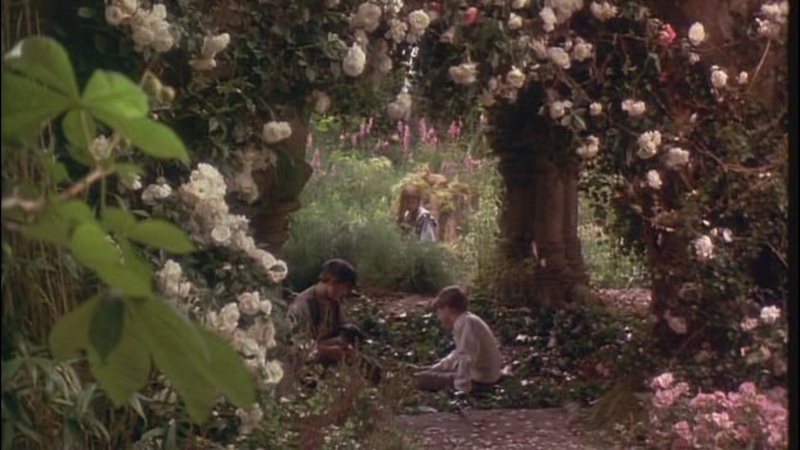 It was not the Maytham garden too where 1993’s The Secret Garden was filmed. The garden in the now-classic film adaptation, which starred Maggie Smith as Mrs. Medlock, was a set built for $180,000 in Pinewood Studios in England. No expense was spared for this movie garden. According to The New York Times, the movie used a staggering 17,200 pots of annuals and grasses as well as 1,200 perennials. The movie also used 500 live roses, in addition to 4,000 wild geraniums and foxgloves. All the world’s a stage, as Shakespeare would say.